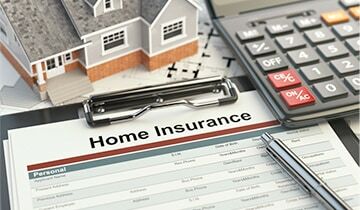 No matter how stable and protected a property may be, it is impossible for it to withstand natural disasters such as fires, floods, mold, and more. If your home or business was damaged, contact our skilled Easton restoration specialists at Restoration 1 of Northampton County. Our staff continuously train and remain up-to-date with innovative techniques and methods. 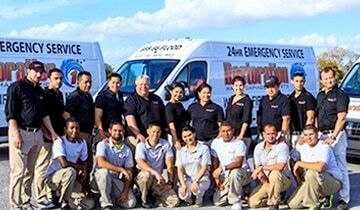 We offer fast, reliable repairs and renovations to have your property looking like new again. Our IICRC & IAQA Certified Experts Are Ready to Help! 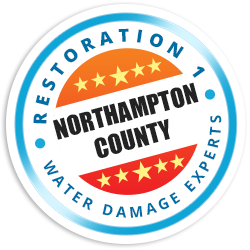 Restoration 1 of Northampton County is a locally owned and operated company with strong ties to our community. We take the time to foster a strong relationship with our customers, caring more about trust than making a profit. 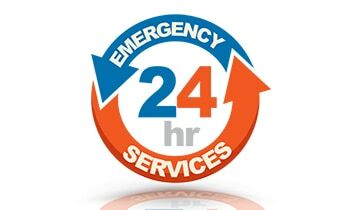 Just like we would for our family, we are available 24/7 for any emergencies. We also are dedicated to ensuring complete customer satisfaction. If you need mold, fire, or flood damage repair in Allentown, call (610) 557-1974 to schedule a service!